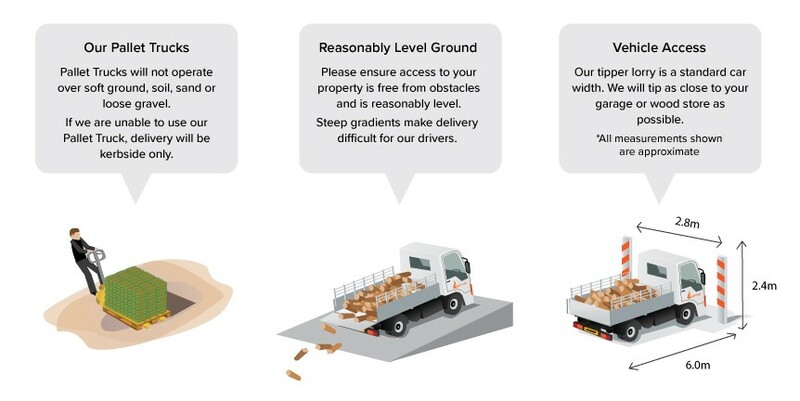 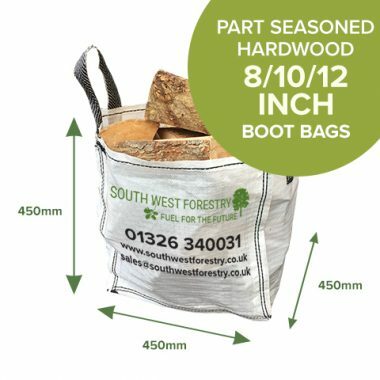 Bulk Bags are very popular size for home delivery, the bag’s arrive securely strapped to the pallet for safe delivery. 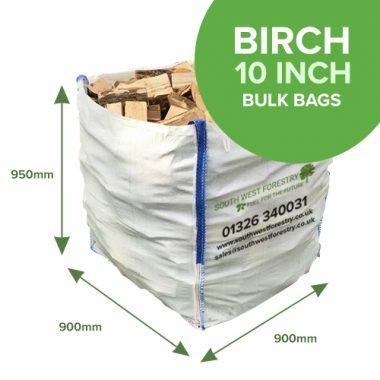 We recommend that the part seasoned logs are not stored in the bag, but removed from the bag, stacked into a log store or garage off the floor on some bearers if possible and away from moisture ingression and in a well ventilated area. 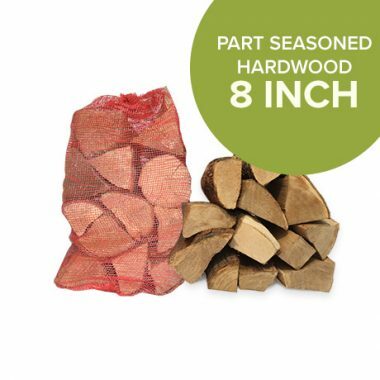 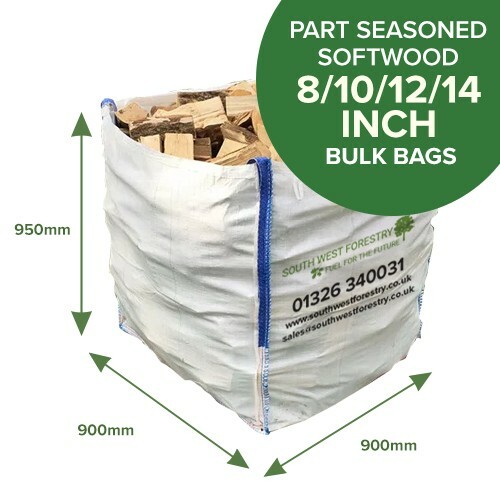 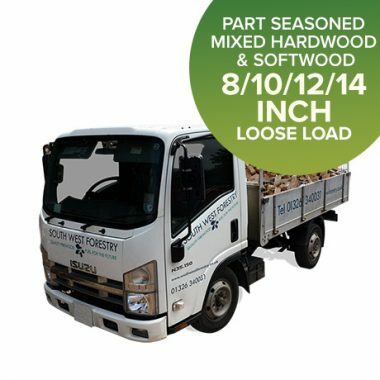 Our Bulk Bags are brimming with loose filled premium Part Seasoned Softwood Logs.